This double riser stand takes a whopping 40kg weight and has a ‘Rocky Mountain’ levelling leg that makes it especially useful on rough or uneven surfaces. 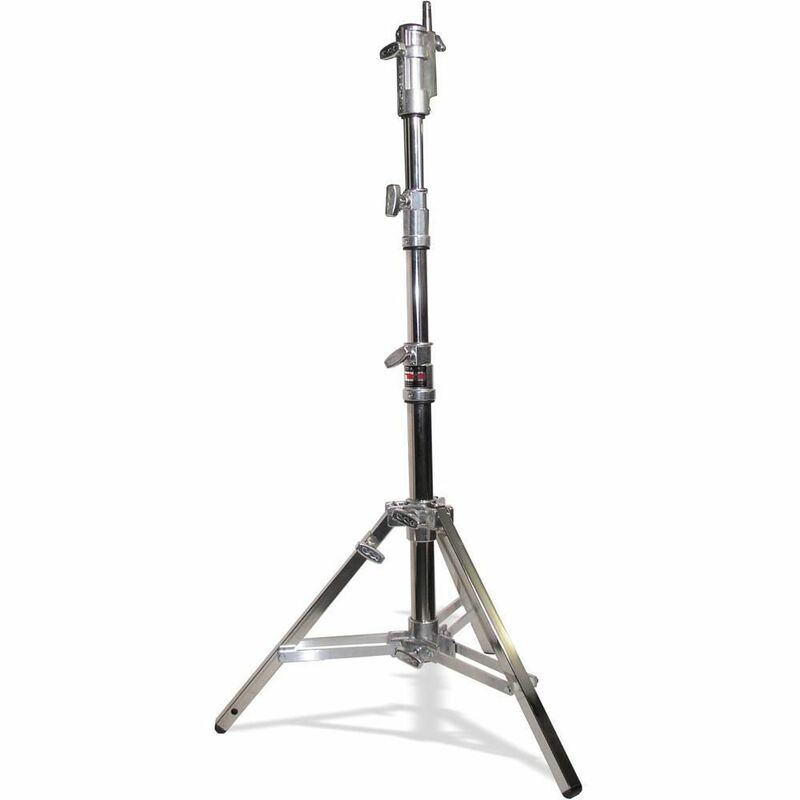 This double riser stand is from Matthews and is one of their Hollywood Combo Stands we carry, the other being the triple riser stand. These stands feature an extra wide footprint of 109.2cm, and accept 16mm spurs and 28mm female receptors. 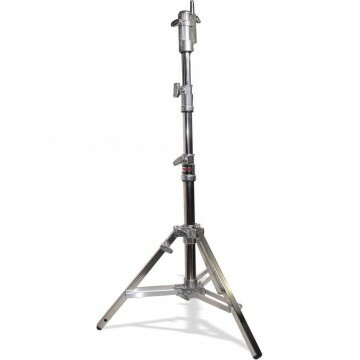 thanks for forwarding on information about the Double riser stand.